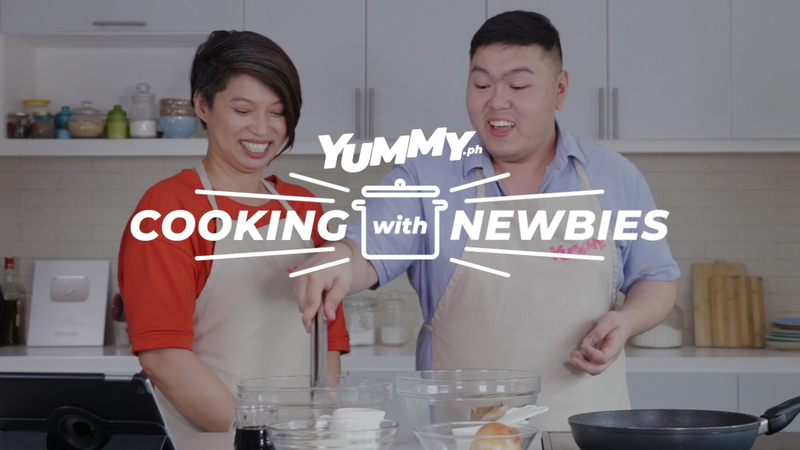 Need to whip up a quick meal? Grab a pork chop or two and give them a good fry! 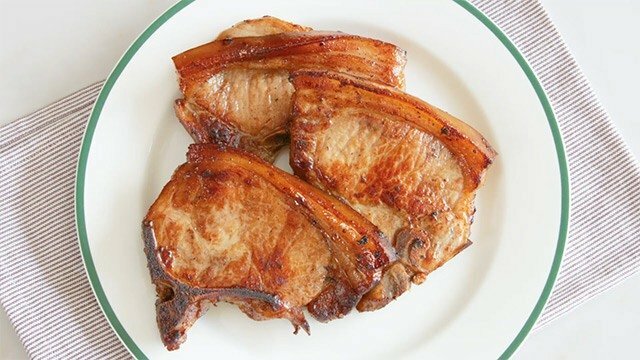 The humble pork chop is a favorite in many households for many reasons: it is an affordable grocery purchase, it is easy to cook, and it is easy to season. 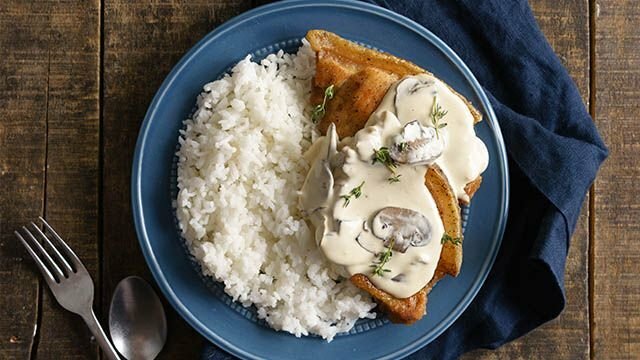 You can pair pork chops with creamy sauces or sweet and spicy sauces, serve vegetables on the side, or even bread them and deep-fry them! The best thing about pork chops? 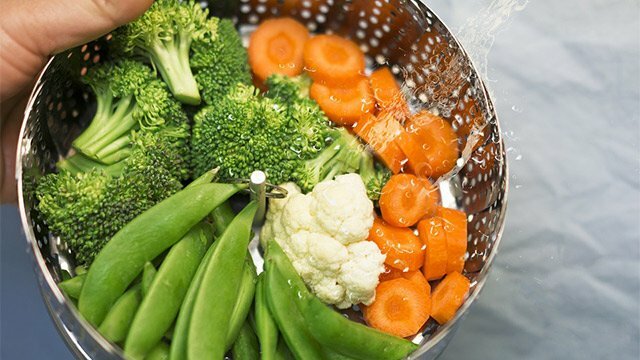 They can be cooked through in around 20 to 30 minutes only. 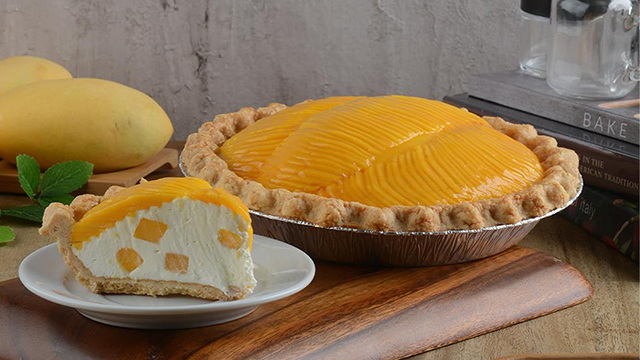 Try our favorite recipes below! Honeyed pork chops and honeyed carrots? Yum! 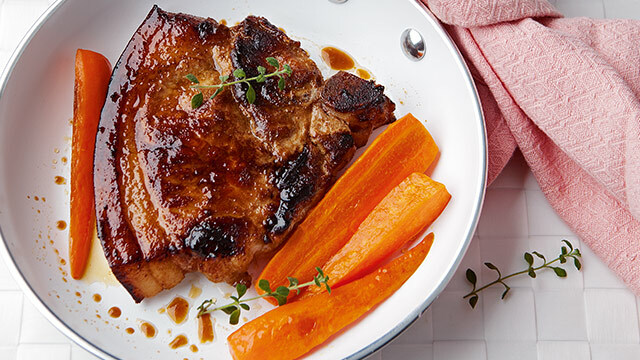 Round out your sweet and spicy pork chops with honeyed carrots! These pork chops are both sweet and salty, and can be on the table in only 20 minutes. 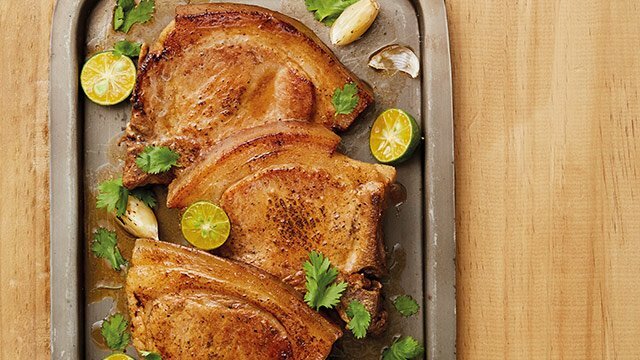 This sweet-and-salty pork chop recipe can be ready in only 20 minutes. 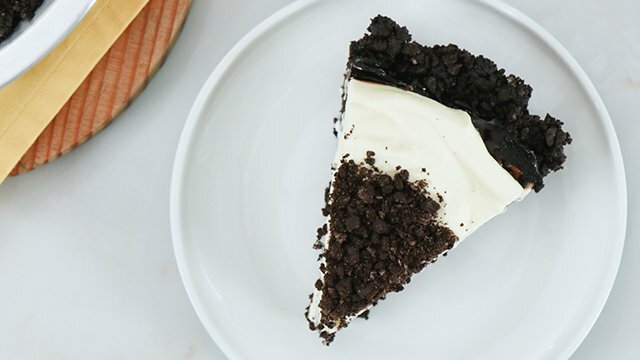 You only need 4 main ingredients to make this! This sauce is easily soaked up by freshly cooked rice! Looking for a little more crunch? 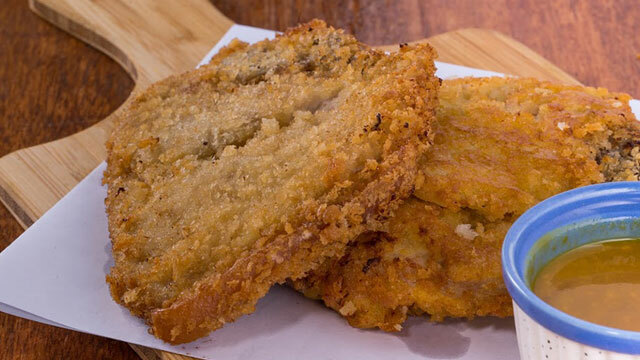 Coat your pork chops with breading! 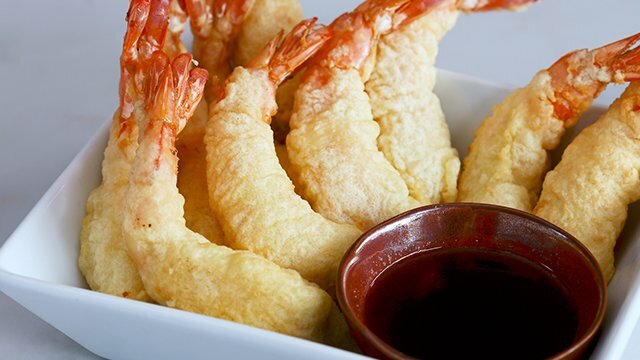 Pair your chops with a sweet-tangy honey-mustard sauce! 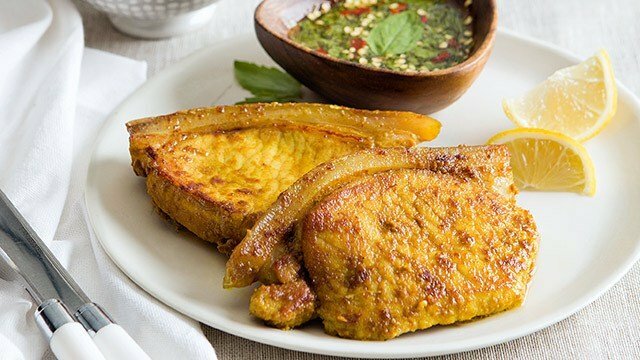 Turmeric makes a delicious crust for the chops. 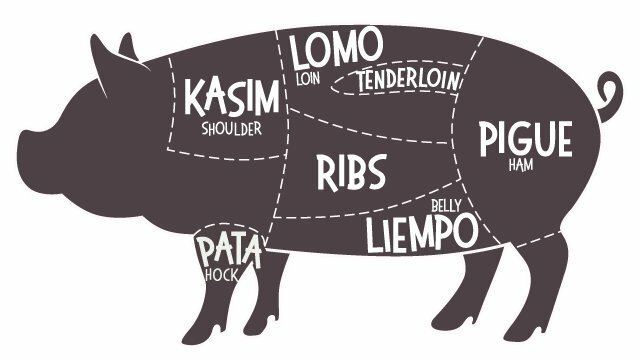 WATCH: These Are What You Need to Know to Make Great Pork Chops! 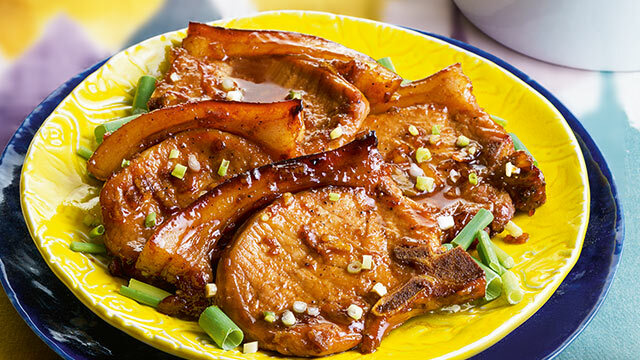 Follow these tips to cook satisfyingly tender pork chops every time!